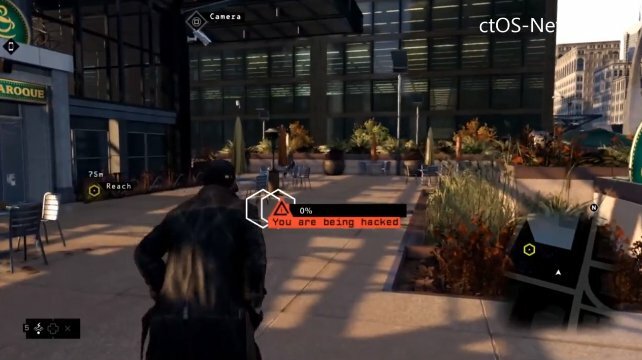 The first footage from Watch Dogs's multiplayer has leaked onto the Internet. That seems very appropriate for a game based around the hacking of sensitive information. The head-to-head multiplayer mode on display here (via AGB) can be best described as Hacker versus Hacker. 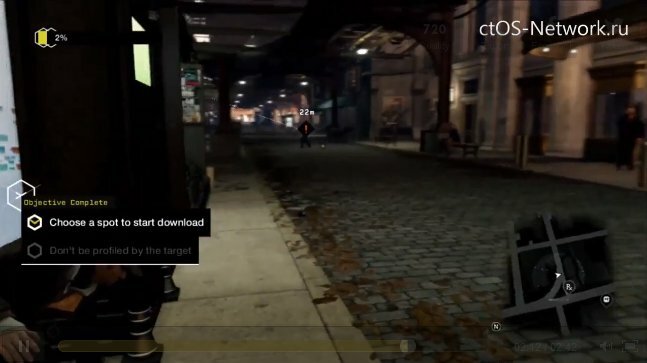 In the first clip, a player travels to a designated area and finds out his mobile device is being hacked by someone in the area. He begins to walk through the crowd, scanning each person to find the culprit. To get a better vantage point, he accesses the security camera. After spotting the hacker, he gives chase and attempts to shoot him. Though he fails to kill him, his mission is still considered a success because he prevented the hacking. The next clip is the reverse scenario. 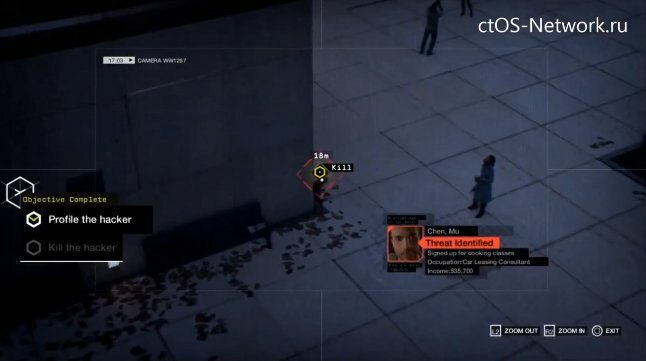 The player now has to get close to a target and hack their personal data. While the download ticks away, they have to remain out of sight of the target. The player screws this up, however, and has to flee in a nearby car. 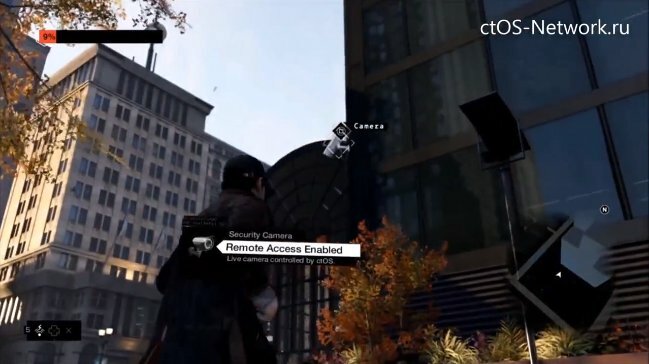 Watch Dogs's multiplayer reminds me a bit of Assassin's Creed's. I don't mean that it's a copy or anything. 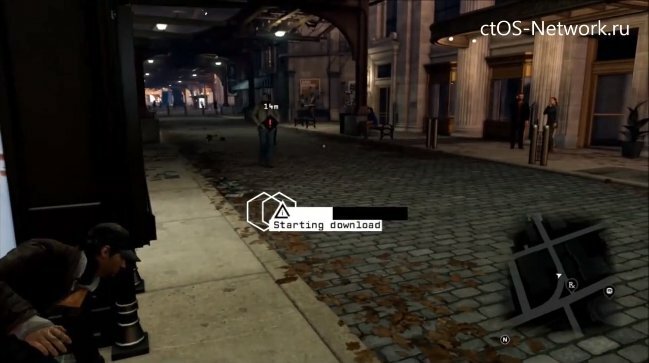 Just that, like AC's online play, it fits the spirit of the single-player experience, with its stealth and manipulation of electronic devices. It's much more compelling than say, a deathmatch mode. Ubisoft previously said that the multiplayer will be seamless and break down the traditional barrier between single-player or multiplayer. That suggests that the multiplayer isn't a separate mode accessed from the main menu. Instead, maybe it's like Dark Souls and players invade your game and try to steal your data. That sounds like it could be a bit annoying; I'd hate to be ambushed at every turn while I'm trying to chip away at the campaign. Maybe the game will let you disable this multiplayer, though. If nothing else, you could just turn off your internet connection. 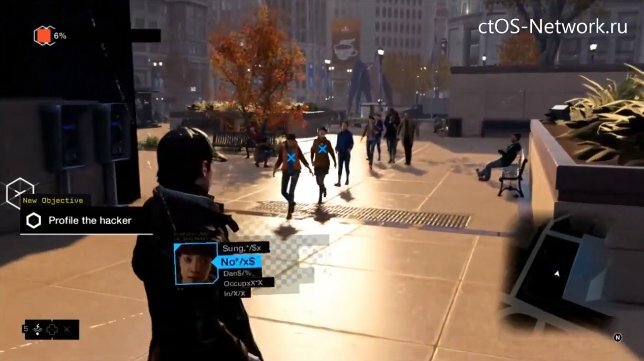 Watch Dogs will launch on November 19th on current-gen and next-gen consoles as well as the PC.